The Shiv Sena party took birth in Mumbai in the mid-1960's, fathered by the then political cartoonist Bal Thackeray with the agenda of fighting for preferential treatment for Maharashtra in the face of the growing population of migrants, particularly from South India. The party is currently headed by Thackeray's son, Uddhav Thackeray. Members of Shiv Sena are referred to as Shivsainiks. The party has been in an alliance with the Bharatiya Janata Party (BJP) for Lok Sabha as well as Maharashtra Assembly since 1989. Together they formed a government in Maharashtra during 1995-1999. The Shiv Sena was the opposition party in the state along with the BJP from 1999 to 2014. 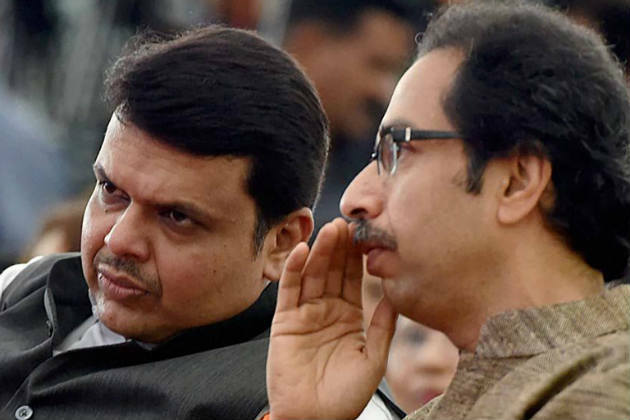 However, the Shiv Sena-BJP Alliance was broken in 2014 over seat sharing issues for the Maharashtra Assembly elections and both parties fought the elections independently. BJP emerged the largest party in the polls, and after initially deciding to sit in the opposition, the Shiv Sena agreed to join the government. 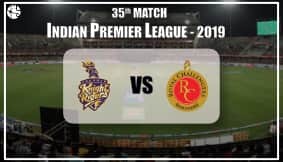 But things have not been hunky dory between the two parties for a long time, and Ganesha predicts that the BJP-Shiv Sena Alliance is in danger of breaking up during the period from August to October this year. As per the foundation chart of Shiv Sena, the Party is currently under the influence of Mercury Mahadasha and Sun Bhukti. The Lord of the 10th house, Sun is placed in the 8th house (house of adversities) with the strong 8th house Lord Mercury. It indicates that the Party is undergoing a decisive phase of its political journey. It also indicates a surprising change of tactics from the party leadership. The transiting Rahu in Leo indicates that the Shiv Sena leadership is in no mood to give in to the pressure mounted by the BJP. Rather the leadership will continue to target the Alliance partner. However, its path could be rather difficult as the transiting Saturn is aspecting the natal Sun in the 8th house. On the other hand, BJP is passing through the Sun Mahadasha and Ketu Bhukti. Also, the transiting Rahu is moving over the cluster of planets in the 3rd house of BJP's foundation chart. So, BJP is in no mood to allow the strong Shiv Sena to become an obstacle to its growth in Maharashtra. The transiting Rahu in both the parties' charts indicates change of equations between them. Hostility and attacks between the long time partners will increase during the year 2017. As per the Oath Chart, Saturn’s transit through Sagittarius and Rahu’s transit through the Zodiac Sign Cancer may bring major challenges for CM Devendra Fadanvis. It may even be one of the most critical periods for him as the Chief Minister of Maharashtra. The Shiv Sena-BJP Alliance will be under threat till 18th April 2017 and even if it survives, the period between August 2017 and October 2017 will remain very difficult for their unity. We had already predicted problems for Devendra Fadnavis way back in November 2014. You can check out the Article Here. Both the periods are very sensitive and there are high chances of breaking of the Shiv Sena-BJP Alliance in Maharashtra.